You will receive a confirmation e-mail once your box has shipped. This should occur approximately 3-5 business days after your order is placed with us. Shipping is through the United States Postal Service and should occur within 2-3 business days; however this is relative to the carrier’s policies and abilities to deliver your box within said timeline. Standard shipping in the U.S. (including Alaska & Hawaii) for all boxes comes free via USPS. Standard shipping refers to USPS Priority Mail shipping. This also includes Overseas Military Mail (the APO/FPO system). International orders there are two options for shipping. You may choose between First Class International Shipping (time varies) for $20.00 or Priority International Shipping (6-10 days) for $40.00. 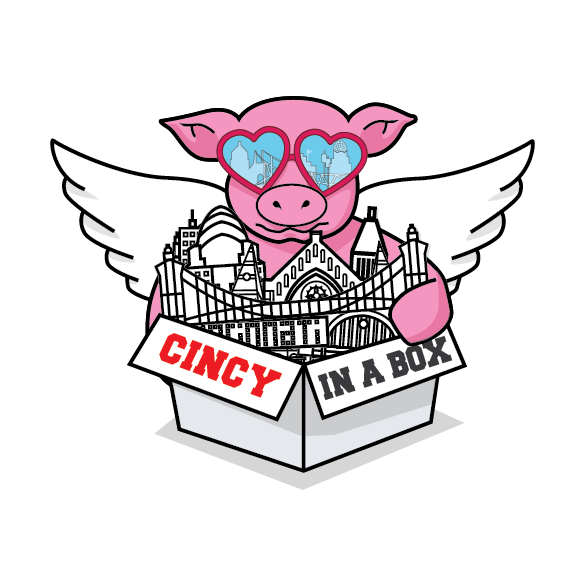 In the event an item is damaged or defective during the shipping process feel free to contact us at hello@cincyinabox.com (or complete the form on our FAQ page) and we will be happy to help you.